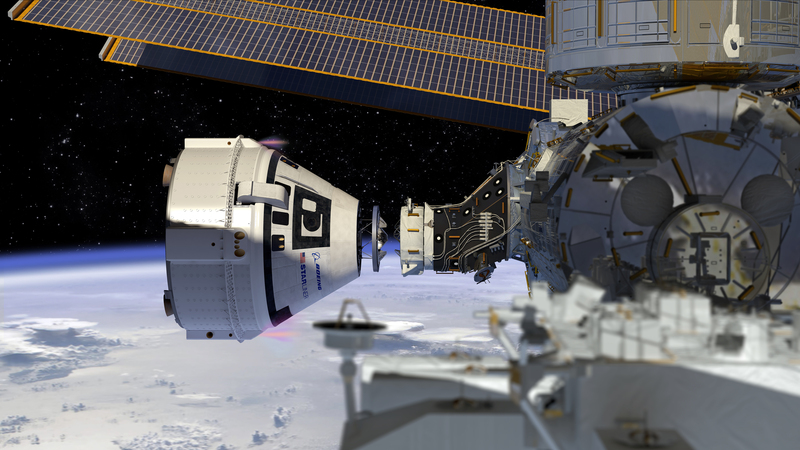 As the space race competition between aerospace giant Boeing and Elon Musk's upstart SpaceX heats up, NASA has announced the two separate crews as part of test flights on commercially developed spacecraft. NASA introduced the first US astronauts who will fly American-made, commercial spacecraft to and from the International Space Station, which will return astronaut launches to US soil for the first time since the space shuttle's retirement in 2011. NASA administrator, Jim Bridenstine said, "his accomplished group of American astronauts, flying on new spacecraft developed by our commercial partners Boeing and SpaceX, will launch a new era of human spaceflight." The Starliner, is a commercial transportation system that is on a course to open up space to more people than ever before, is a prime example of how “the future” truly is built by Boeing. 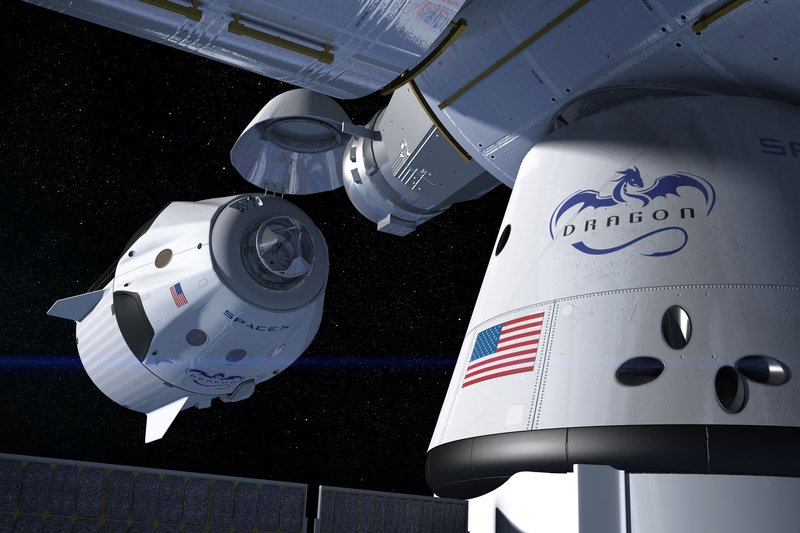 Following SpaceX’s first demonstration mission without humans aboard Crew Dragon targeted for November 2018, Bob Behnken and Doug Hurley will be the first two NASA astronauts to fly in the Dragon spacecraft.